1. Remember: you deserve to do the things you love. Caring for your body and mind isn’t selfish; it’s essential. 2. Stress reduction is crucial for overall wellbeing. Take an hour, a morning, a day, or a weekend to center yourself and forget about the daily grind. When you’re more relaxed, others around you will be, too. 3. Indulging in your own passions and hobbies brings you greater fulfillment, which in turn helps reduce resentment and dissatisfaction in other areas of your life. 4. Time alone permits you to live in-the-moment, for yourself only. 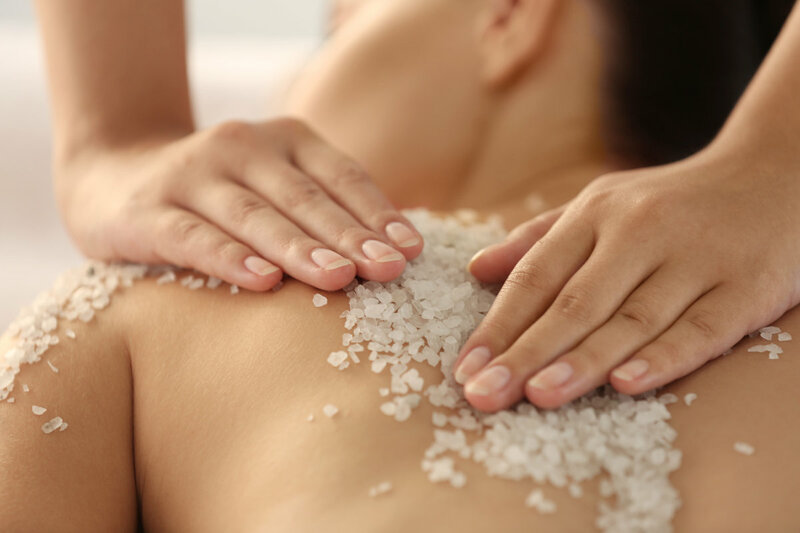 Spa days can be particularly beneficial for getting ‘in the zone,’ since they are specially designed to relax the body while bringing peace and rejuvenation to the mind. 5. A stronger, more focused, more confident you provides better care for all the people in your life. Moms are always there when we need them. They care for us from the time we’re born until the day that they ultimately leave us. The one person Mom never seems to take care of, however, is herself. As researchers study stress, they often find that mothers (and fathers, and caretakers of all kinds) can suffer from both physical fatigue and emotional exhaustion. One simple solution, which seems intuitive but often isn’t, is that Mom should take time to care for herself as lovingly as she does her children and others in her life. Anyone who’s flown on an airplane knows that emergency protocol instructs parents to put their own masks on first, so that they can in turn help others around them. This same principle applies in everyday life: You just can’t pour from an empty cup. If you want to have plenty of love to share with your family, your own heart must first be filled. Taking care of yourself can mean any number of things; from yoga classes and dinner with friends to a book club or a spa day, it’s important to know what brings you happiness and fulfillment. Virginie Reynolds is owner of Le Soleil Spa in Glenwood Springs. 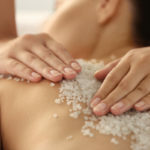 The spa offers services and packages to suit individual schedules, budgets, and tastes. 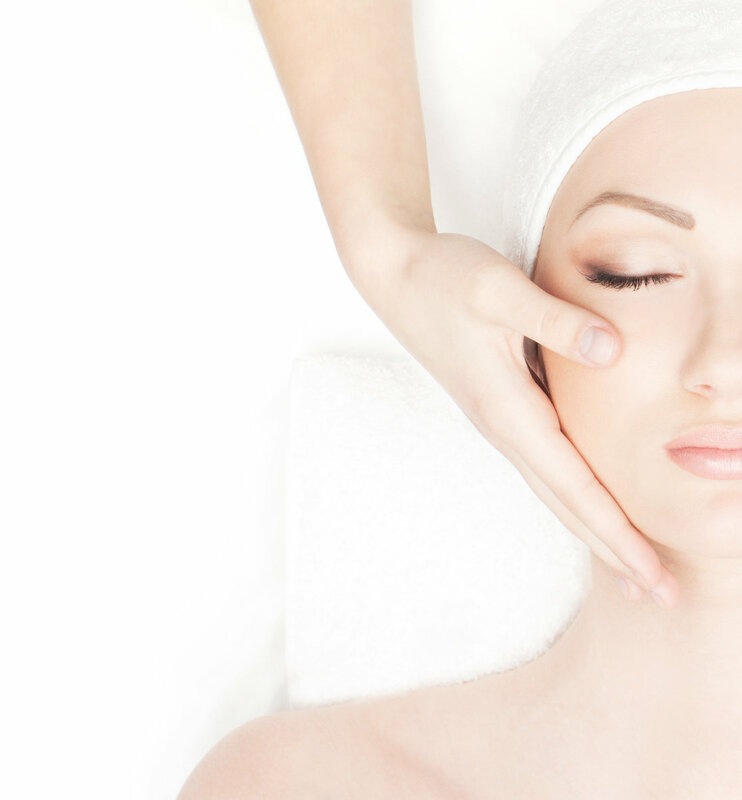 Massage, couples’ massage, facials, scrubs, wraps, and more offer rejuvenation for tired bodies and minds. 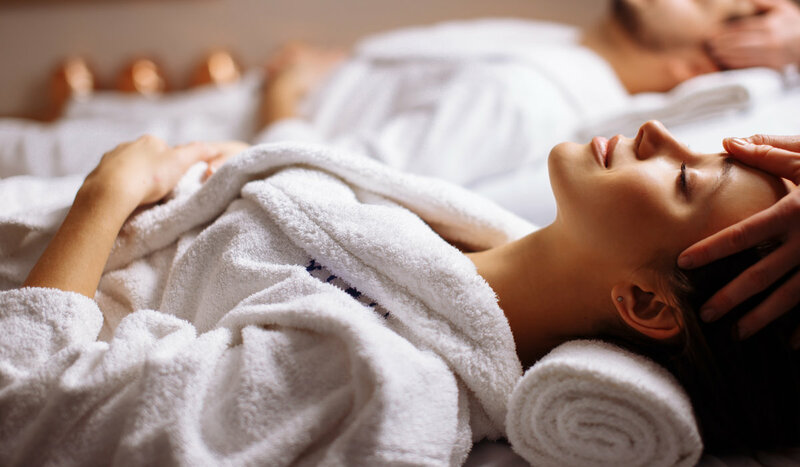 Enjoy a solo day, invite friends, or reserve the entire spa for a small group event. Call 970.945.1230 or visit LaProvenceSpa.com to learn more.